Mela Muter grew up in a wealthy, cultivated family in Warsaw. Her brother Zygmunt Klingsland became a successful art critic in Poland. 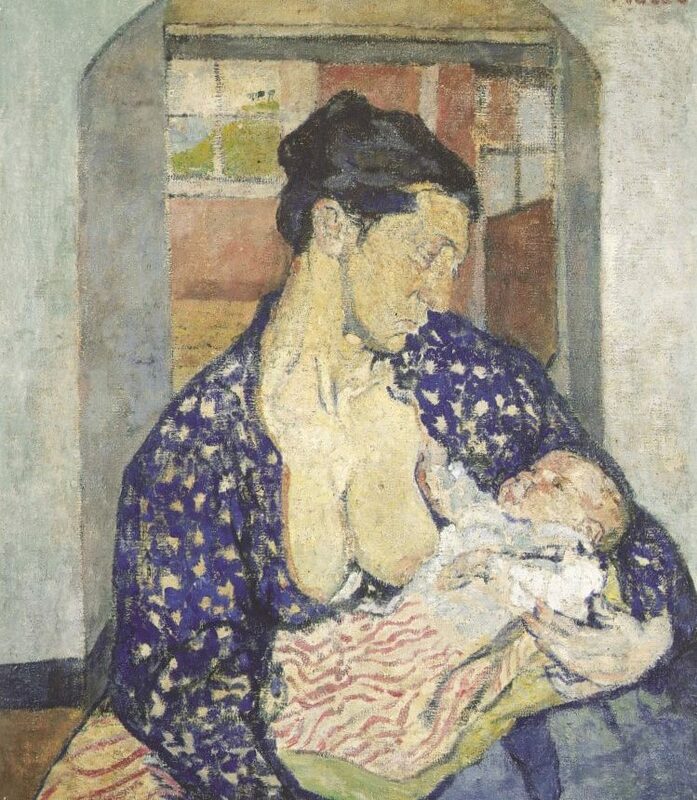 In 1901, after attending J. Kotarbinski’s drawing school for women, she arrived in Paris with her husband Michal Muttermilch, who was a socialist journalist. She enrolled in the Académie Colarossi and Académie de la Grande Chaumiere. Although she was attached to Poland, she became a leading figure of Montparnasse and participated in the Salon des Beaux-Arts from 1902. Every year, she exhibited her work at Polish exhibitions (in Warsaw, Lwow, Krakow). The art dealer and collector Ambroise Vollard took an interest in her and was particularly fond of his portrait that she painted in 1916. 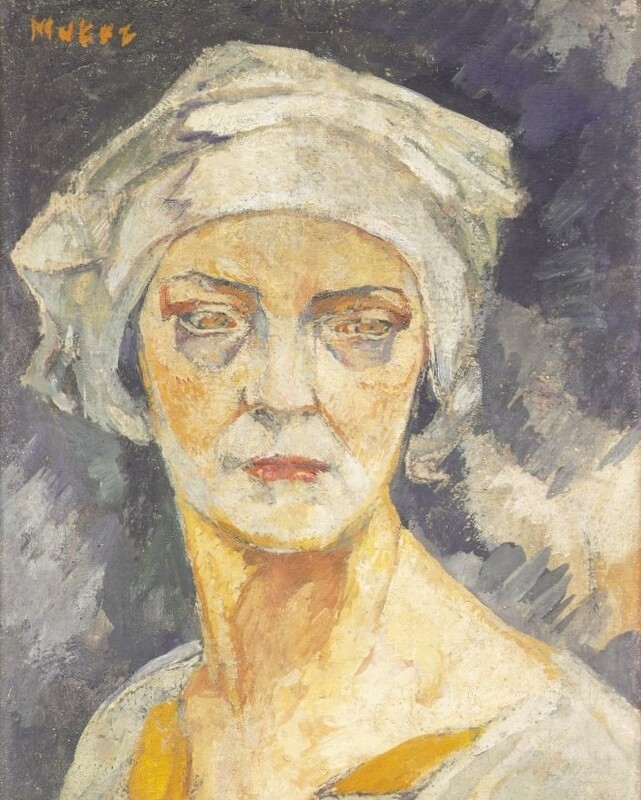 Mela Muter was active in the Polish community; she took part in the Polish Artists Society’s (TAP) demonstrations and maintained close relations with fellow writers and artists, such as Stefan Zeromski, Léopold Gottlieb, and Zborowski. She was in touch with Romain Rolland, Diego Rivera, Arthur Honegger, Albert Gleizes, Auguste Perret, who designed her house, and her companion, the socialist Raymond Lefevre, who died tragically in 1920. Mela Mutter chose her models from among her friends, such as the composers Erik Satie and Maurice Ravel and the writer Henri Barbusse. In 1925, she made friends with Rainer Maria Rilke, who dedicated poems to her and wrote her several letters, which were found recently. Their liaison lasted until the writer’s death in 1926. In 1927, Mela Muter acquired French nationality. In 1937, she participated in the International Exhibition. 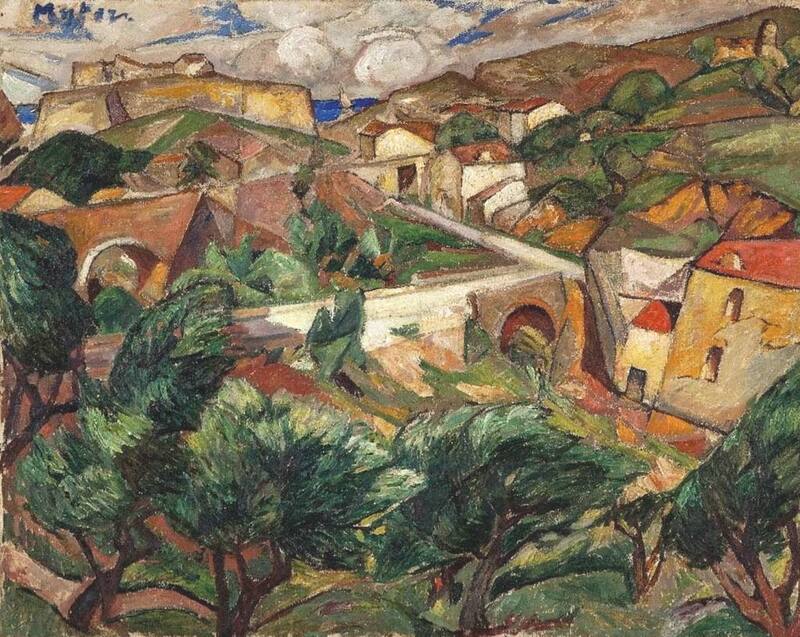 When the war broke out, Mela Muter took refuge in Avignon where she continued to paint. She returned to Paris following the Liberation and traveled several times to Brittany and Spain. The Hammer Gallery in New York held a retrospective of her work three months before she died.